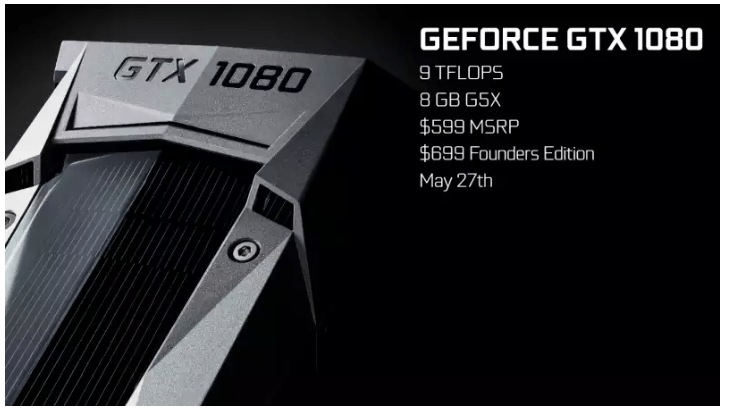 Read moreNvidia GTX 1080 Overview : The new Kingpin? 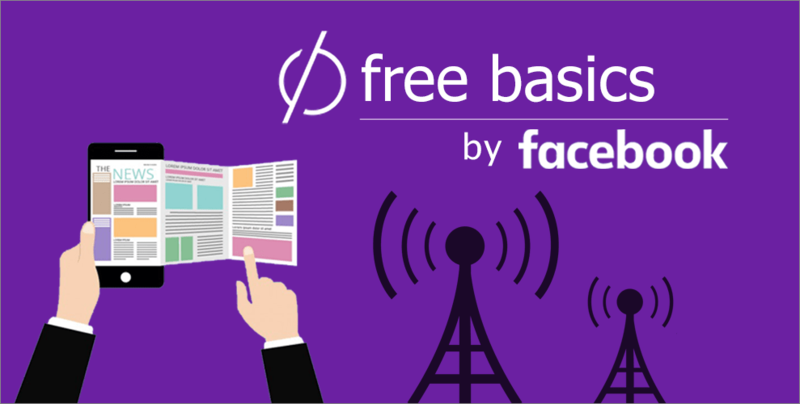 Free Basics: Do we really need it? 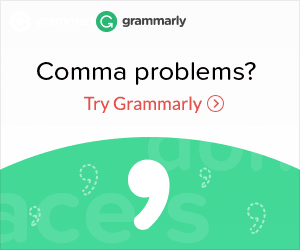 Read moreFree Basics: Do we really need it?